Humanist Society Scotland are to seek a Judicial Review of a decision by the Scottish Government not to allow young people to opt-out of religious observance. By refusing to allow this opt-out, the Scottish Government have potentially acted unlawfully. Humanist Society Scotland have submitted papers to the Court of Session in order to challenge Scottish Ministers over their refusal to allow young people to opt-out of Religious Observance. The legal action follows a decision by Ministers not to update their guidance to teachers in light of the most recent UN Children’s Rights Committee review which called on the Scottish Government to extend the parental right to opt-out of Religious Observance to young people. The Humanist Society, after taking expert legal advice, believe that the Scottish Government may have acted unlawfully by refusing to ensure their guidance remains in line with current international human rights law. In Scotland all young people require parental permission to withdraw from Religious Observance, unlike England and Wales where sixth form pupils (typically aged 16-18) have the right to opt-out. The launch of this litigation comes after a report funded by HSS highlighted the increased role of religion in Scottish education, despite increased secularisation of other areas of public life. “Today in Scotland young people are trusted to get married, join the army and vote in elections and for the constitutional future of Scotland . However, Scottish Ministers still do not trust them to make their own decisions about attending Religious Observance or to give young people the same rights as those living in England and Wales. “For sometime now Humanist Society Scotland has been calling on the Scottish Government to update its policy on Religious Observance. I had hoped that if they would not listen to us then at least they would listen to the United Nations Children’s Rights Committee. 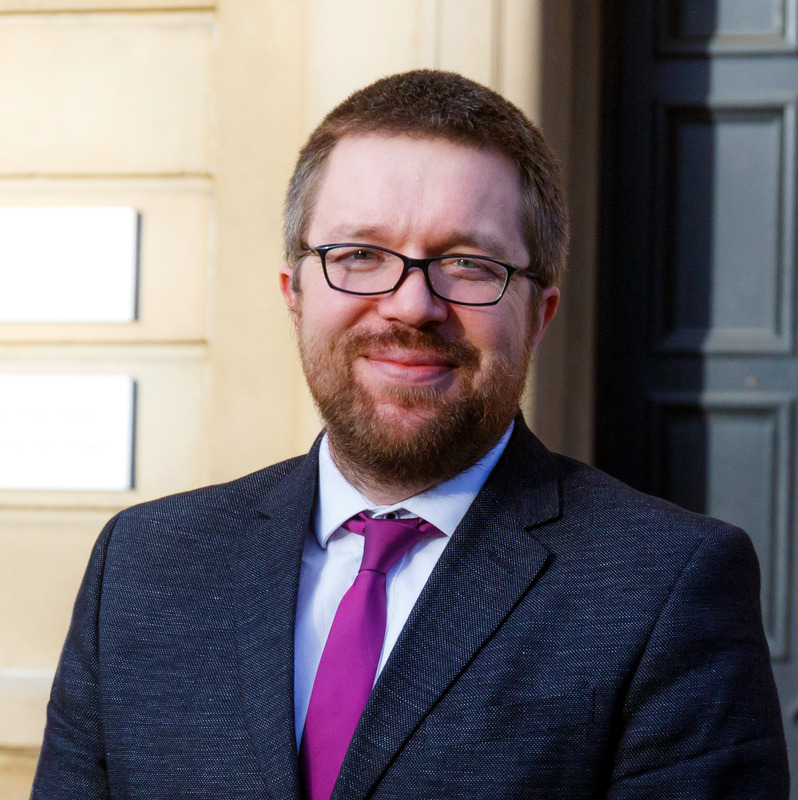 “We have worked with a number of organisations and individuals over the years to seek to reform Religious Observance, most notably the Church of Scotland in 2014, with whom we issued a joint call for reform. For more information or comment contact Gary McLelland on gary@humanism.scot or 07813060713. The legal case for a Judicial Review is based on a decision of the Scottish Government on 13 June 2016 – in which they confirm that they will not introduce an opt-out for young people from Religious Observance – which HSS believes breeches the Scottish Government’s responsibilities under the Articles 8, 9 and 14 of the European Convention on Human Rights. The Humanist Society will be seeking a declaration from the Court that Section 9 of the Education (Scotland) Act 1980 is in breech of Article 9, and First Protocol Article 2 (P1A2), of the European Convention on Human Rights. HSS is working with Legal Spark Law Centre, a Glasgow-based social enterprise.